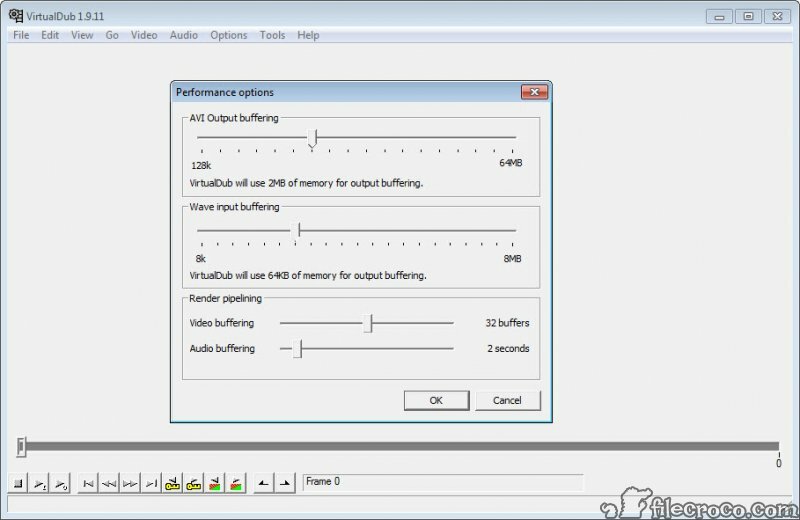 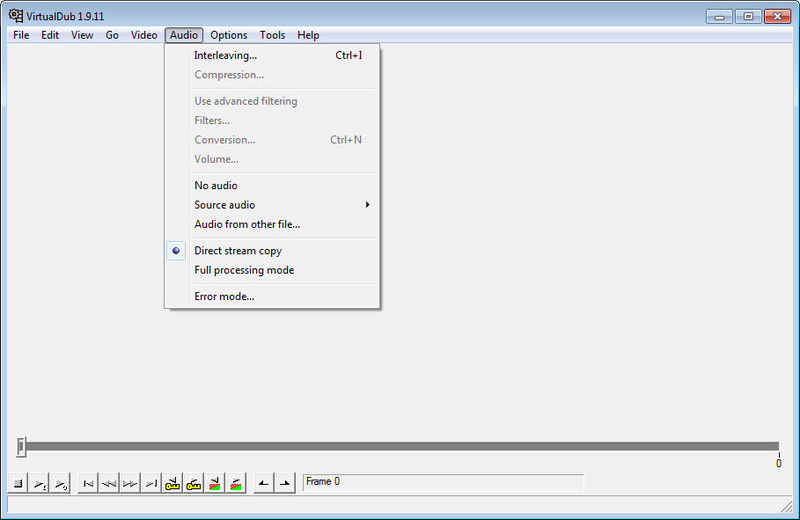 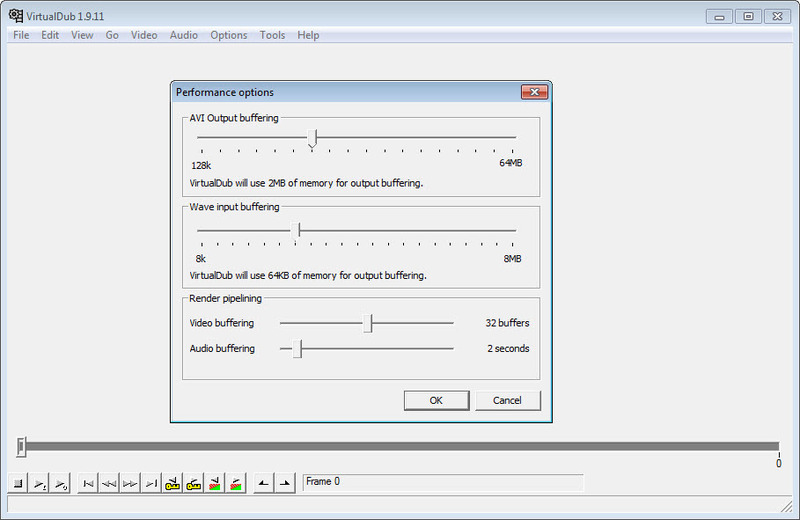 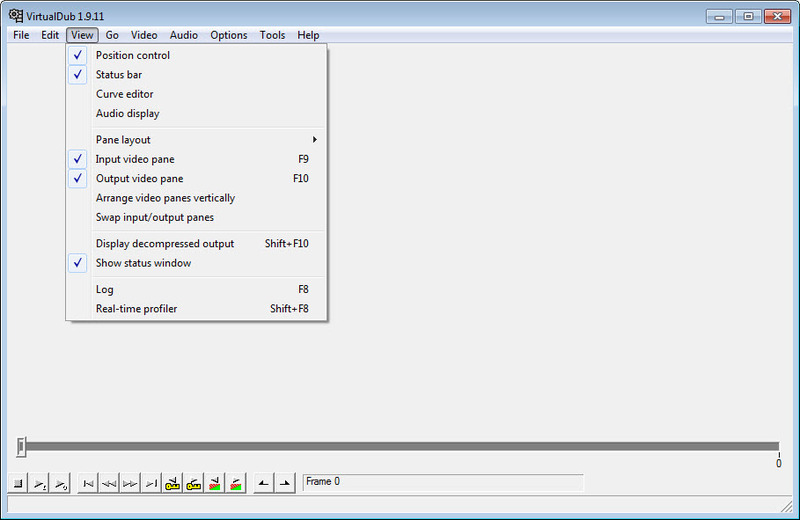 VirtualDub 64-bit works as a basic video capture/ processing tool, being aimed at mainstream video modifications, thus integrating batch processing technology that can be applied at a large number of files. 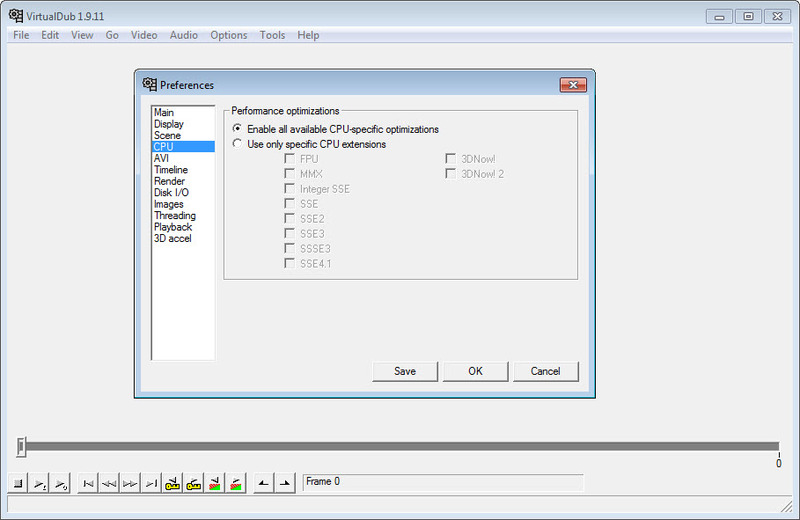 Third party filters may contribute to these capabilities. 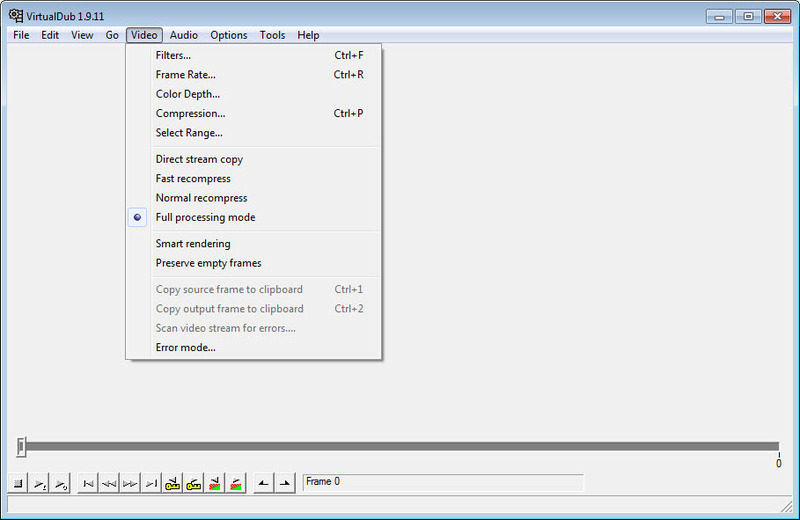 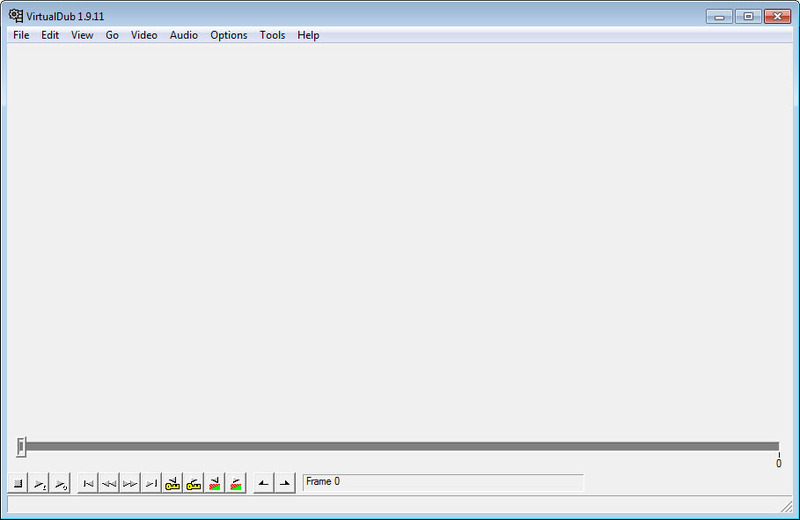 It is manly designed to handle AVI files, not being able to write in formats like MPEG-1.